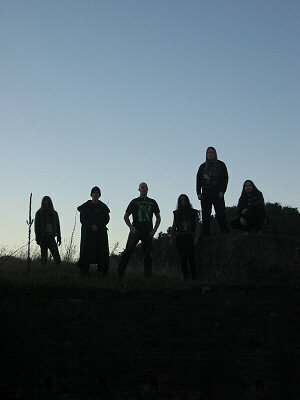 Elysium(PL) is a melodic death/thrash metal band from Poland, Wroc³aw. 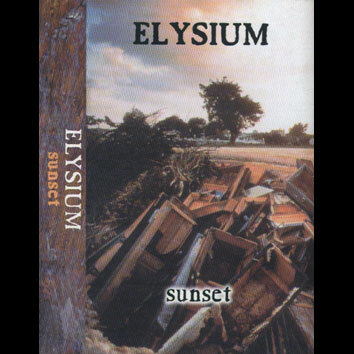 Elysium(US) is a dream/ethereal band from LA, they release album on legendary Dewdrops label: Elysium - Glisten (1995). Guitars meander and sparkle while Jen's angel-siren vocals pour out emotion into beautiful layers. The music clearly resonates with bliss, with an uncommon elegance and a wonderful sense of subtlety that sets them apart from your other favorites. The results are stunning, original and gorgeous. 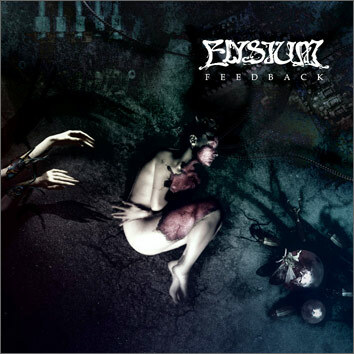 The CD features 11 songs / 57 minutes of music produced by the band. Half of the album was mixed by Shimmy Disc's Kramer, the other half by Elysium, an unearthly sound... reminiscent of the famed Cocteau Twins that we all know and love. Jenny Adams provides the vocals with a range that simply makes our temples throb... floating somewhere between the stratosphear and hemishpere, finding ballast in a chord, a voice, a word. Elysium (RUS) is also a Russian ska influenced band. 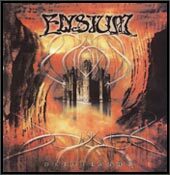 Elysium(AUS) were a doom metal band from Sydney, Australia formed in 1994 and disbanded in August 2002, reforming under the name Stone Wings. 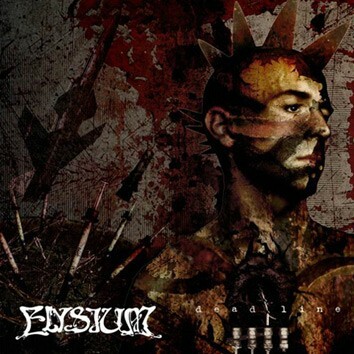 Elysium(DK) is Kristian Thinning Andersen, a producer of Ethnic Tribal Goa trance from Denmark. Elysium has been around since 1994, relesing a variated amount of music on labels such as Nova Zembla, TIP, Dragonfly Records, BNE, Iboga, Chill Tribe and Avatar Records. The debut single Project One became a worldwide dancefloor hit, with its ethnic tribal sound. The following debut album Dance for the Celestial Beings is considered one of the all-time Goa classic albums containing tracks such as Keep It Cool, Aliens and Illusive World. 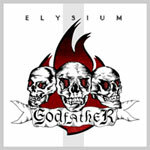 Elysium have played live and as a DJ all over the world at many legendary goa/psytrance parties and festivals. Before Kristian Thinning Andersen formed Elysium, he had released a number of projects on labels such as legendary Belgian R&S Records with his project Tundra. He has furthermore released music as Sheyba (with Jean Borelli aka Orion), Kailash (with Tsuyoshi Suzuki) and done Elysium remixes for artists such as Youth (Bass player in Killing Joke) and his project Zodiacyouth. Nowadays Kristian is no longer making music under the name Elysium and has left the psytrance scene behind. He is concentrating on his progressive House/Electro project Holm & Andersen and its Record Label Loopfreaks Records. Furthermore Kristian will release electronica under the name of Wombat. 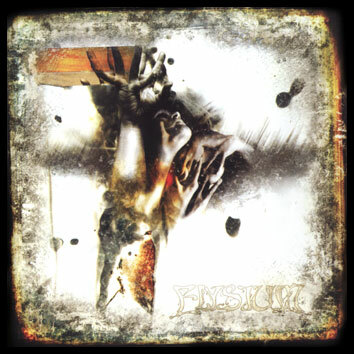 Elysium(CZ) is also Czech thrash/metalcore band from Tynec nad Labem. For more info look at www.elysium.wz.cz (for Czech people) or www.myspace.com/elysiumteenec (for others).